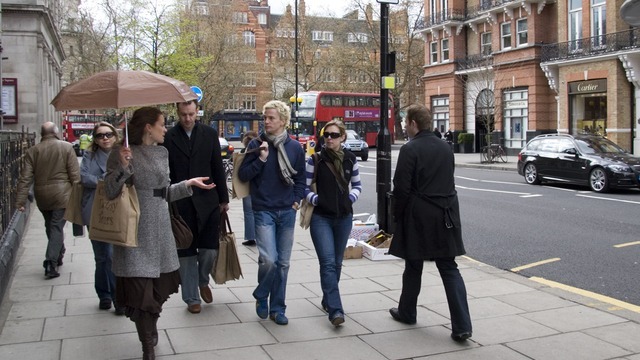 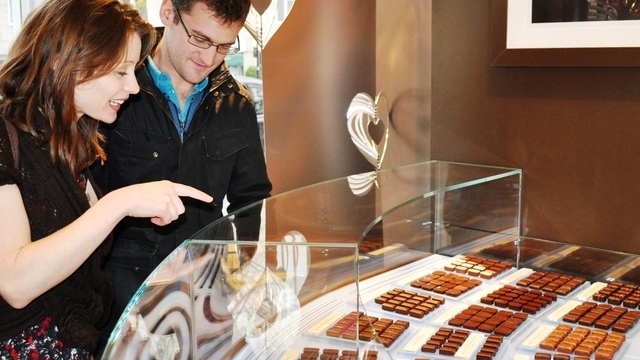 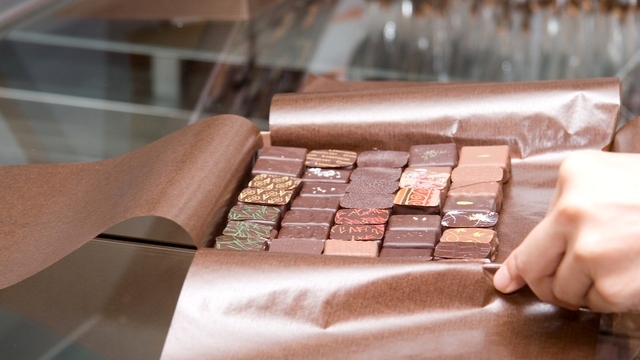 A guided walking tour of some of London's best chocolate shops. 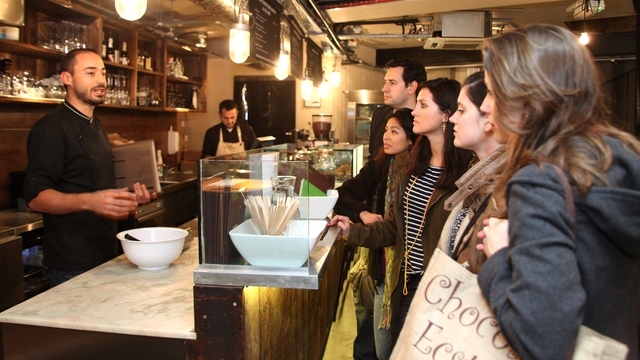 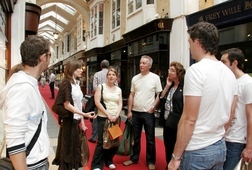 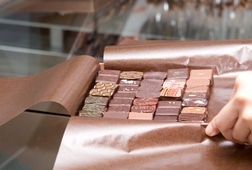 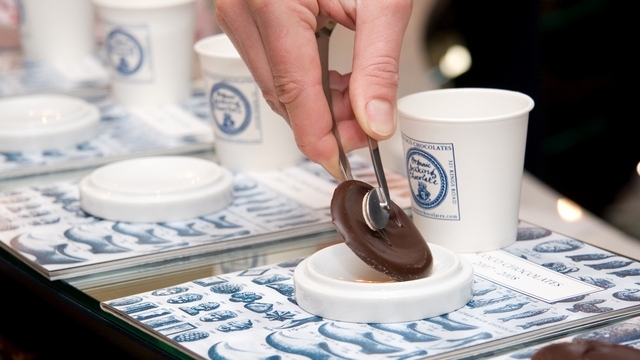 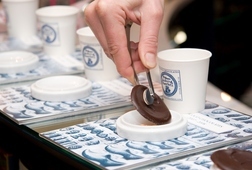 This tour combines a historical tour of London with a chocolate education in a light-hearted but indulgent few hours. 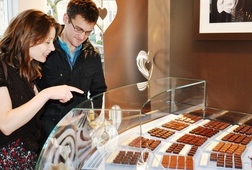 Small groups only and our goal is that you are completed chocolate-ed out at the end of the tour! 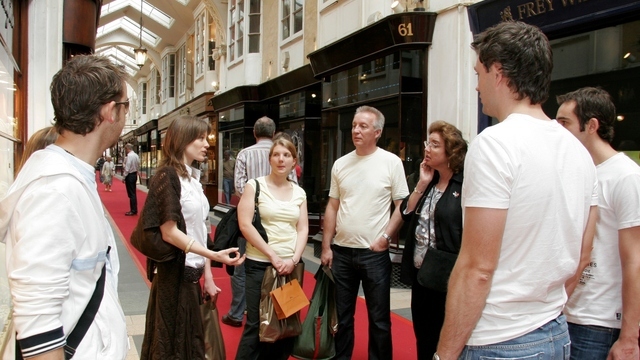 Tours range from £40 to £165 for the full day experience.